Very informative. Clear in the if explanation as to which hand and figure to be worn on. 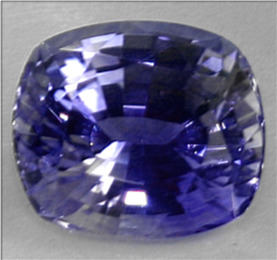 When will the new lot of bkue sapphire come or is it available on request of a greater weight than 4 carats and new emeralds also.